Chilean-born Sergio Catalan is holding a concert at The Fridge tonight, so if Latin ballads and South American jazz and pop are your thing, vaminos, head down there. You’ll be able to eat dinner too, as food truck Yumtingz will be serving up snacks outside. 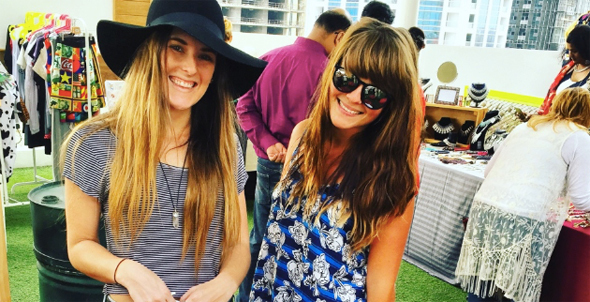 Thirty vendors are taking over the Garden on 8’s stunning al fresco setting for a brand-new Fashion Swap Shop. A zone where shoppers can bring unwanted items to swap for new ones, with free mini-manicures and makeovers for everyone to enjoy, what makes it even better is that the restaurant and bar is open throughout, providing sustenance for all. Garden on 8, Media One Hotel, Dubai Media City, 6pm to 10pm. 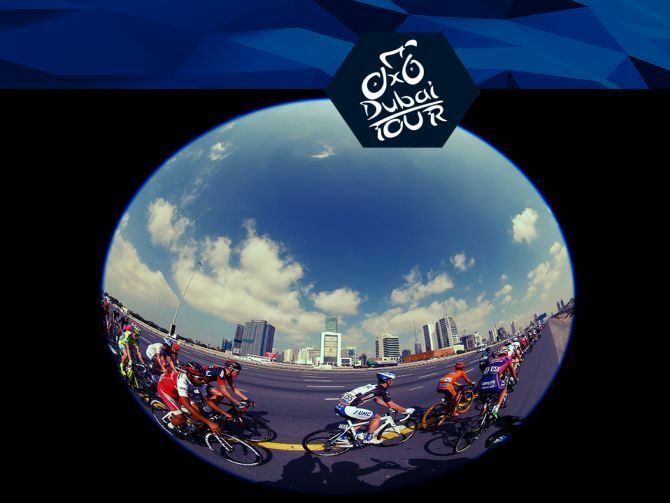 Dubai Tour is a professional cycle race and will take place in four stages and end at four different locations. This is the third year for Dubai Tour and the event is only getting bigger and stronger with each and every race. The four stages of the event are called Dubai Silicone Oasis Stage, Nakheel Stage, The Westin Stage and Burj Stage. All stages being at the Dubai International Marine Club and are each over 100kms long. So what else is happening beyond Dubai? 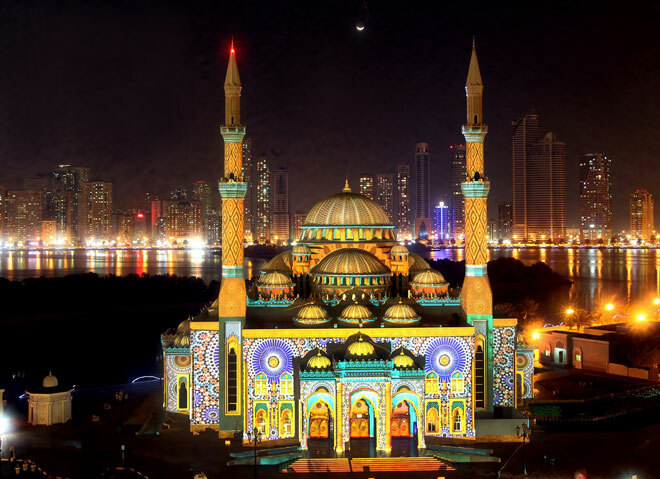 Our pick this week - Sharjah Light Festival. It's set to dazzle emirate's evenings with over 23 beautiful shows. The 6th edition will be held from February 4 to 13, highlighting the architectural designs of landmark buildings and monuments across multiple locations in the emirate. Festival will light up Al Qasimia University, Masjid Al Qasimia, University City Hall, Planetarium, Jubail New Market, Supreme Council for Family Affairs in Sharjah, Cultural Palace, Kalba Corniche Park, Government Buildings Al Akd Al Fareed St. Dibba Al Hisn, and selected buildings at Buhairah Corniche. 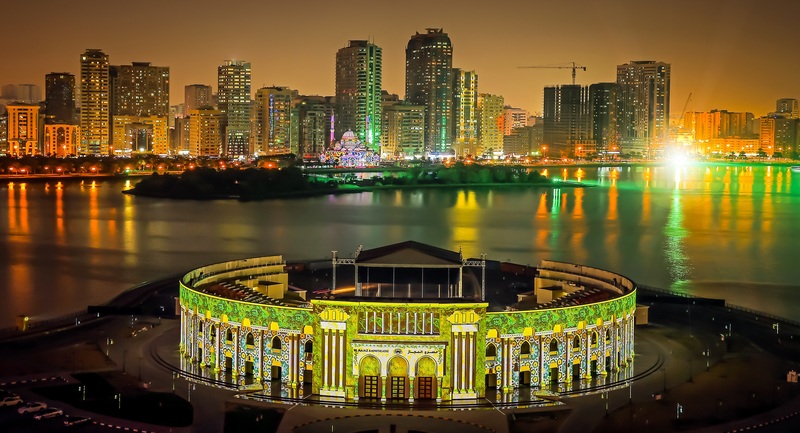 You can also see other major buildings and tourist landmarks such as Al Qasba (Internal Facades), Masjid Al Taqwa (Al Majaz Waterfront), Al Majaz Amphitheatre, Cultural Square, Masjid Al Noor, Sharjah University – Khorfakkan also glow at night. 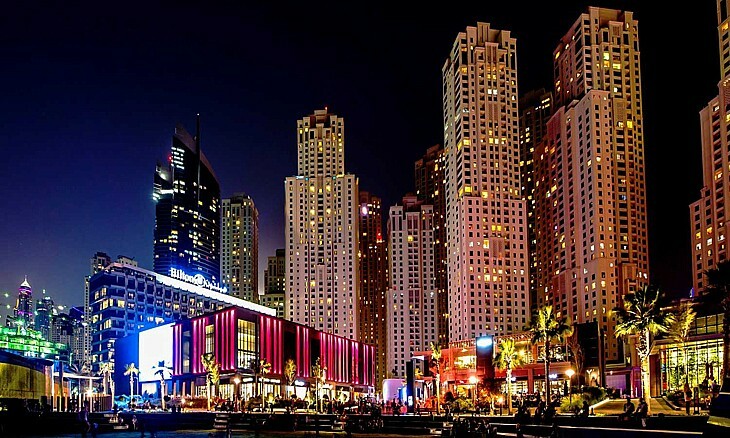 As part of the Dubai Shopping Festival, visitors to The Beach, JBR, can, this week, enjoy all manner of circus-style entertainment including unicyclists, fire-jugglers, contortionists and stilt walkers, as they lark about on the sand. 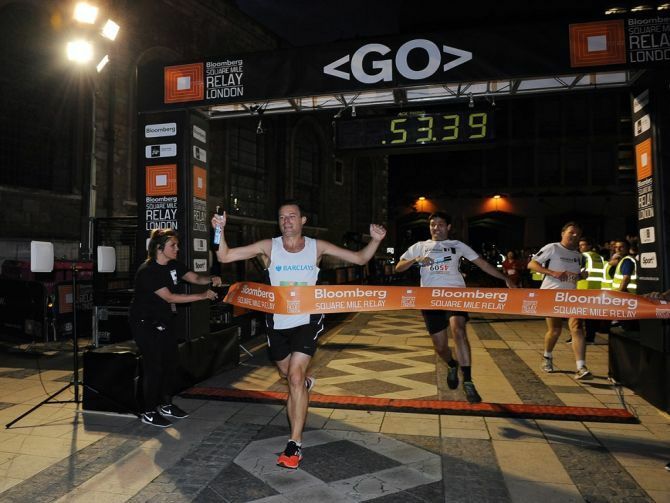 For the first time ever in the city, The Bloomberg Square Mile Relay will be hosted at the Dubai International Financial Centre. After holding sell-out events around the world in cities such as Singapore, London, Shanghai and Hong Kong this unique race is finally coming to Dubai. Get ready to team up and run one mile (1.6kms) around the DIFC for a chance to win a donation to your nominated charity. The race will include an after party and first class hospitality for all its runners. 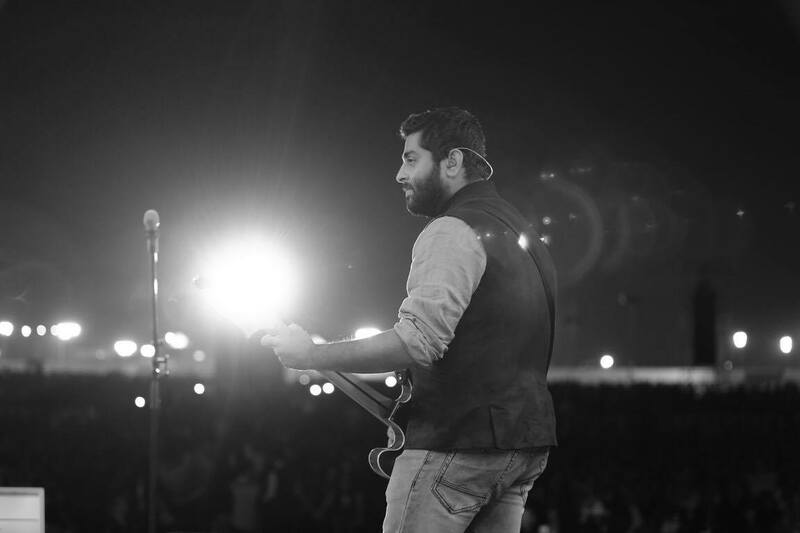 Indian playback singer Arijit Singh has enthralled everyone with his exquisite voice. The classically trained singer is returning to Dubai to entertain audiences with an amazing 45 piece Grand Symphony Orchestra, an Indian Ensemble. Performing at the Dubai World Trade Centre, his shows are known to sell out fast. Tickets are on sale now from Platinumlist.net, with tickets starting from Dhs150. 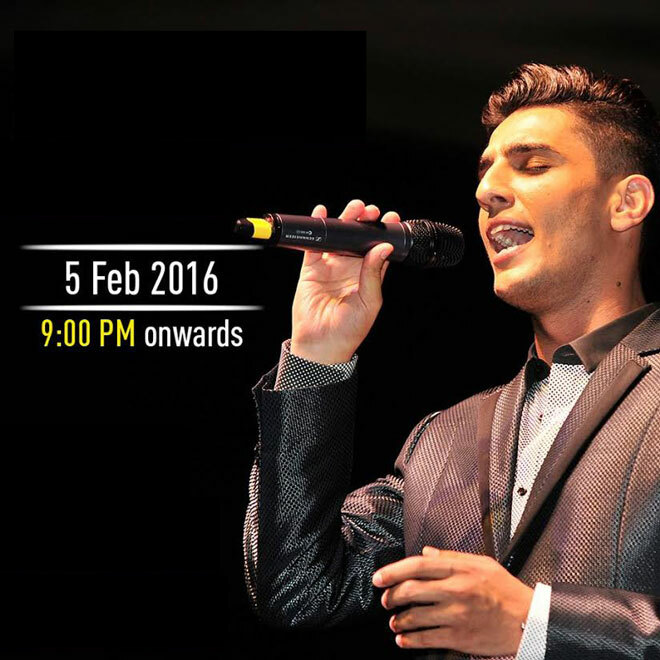 Get ready for the Palestinian star Mohammed Assaf's unforgettable concert at Global Village. Former Arab Idol's Friday February 5 concert follows his recent UAE cinema release of biopic 'The Idol'. The performance takes place on the attraction's main cultural stage. 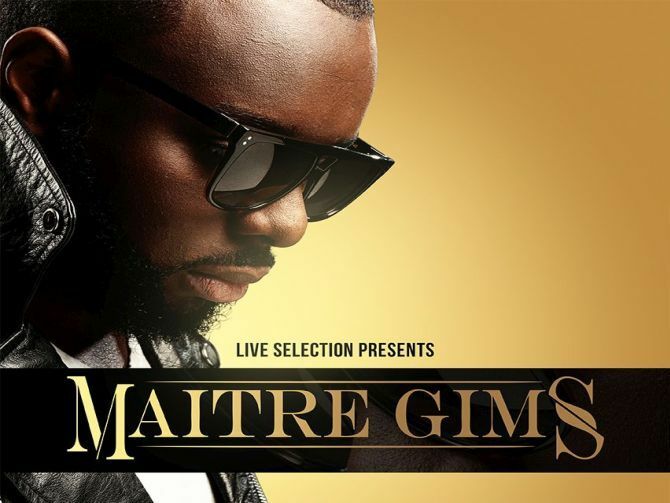 Maitre Gims is a rapper, singer and songwriter of Congolese descent and raised in France. This entertaining musician comes to Dubai for his very first show at the Dubai World Trade Centre. Fitness enthusiasts can indulge in an exciting range of wellness activities as well as fabulous offers and giveaways, clinics, competitions and activities. 'Get Fit' at The Beach with an adrenaline packed weekend. The Pakistan Super League is a professional Twenty20 cricket league of five clubs run by the Pakistan Cricket Board. 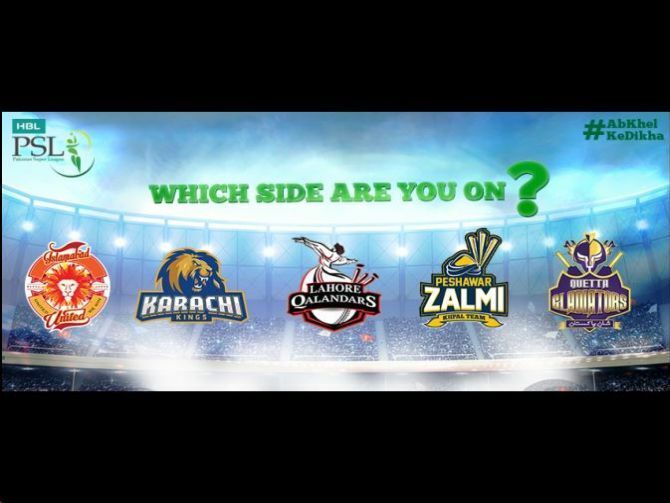 Considered as the premiere professional league of Pakistan, the PSL is hosting a brand new series with HBL PSL and it will be held at the Dubai International Cricket Stadium. The season will have 3 phases with phases 1 and 3 taking place in Dubai from the 4th to the 8th and 16th and 17th respectively. Buy your tickets now before it's too late. The Omega Dubai Desert Classic is a PGA European Tour sanctioned event featuring a $2.5 million prize pool. It is held early every year at the Emirates Golf Club's Majlis Course, and it is promoted and organised by the umbrella organisation Golf in Dubai. 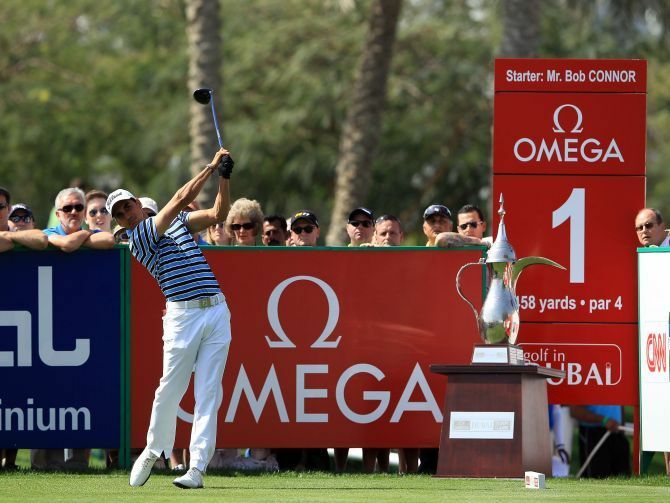 The Omega Dubai Desert Classic attracts some of the biggest names in golf.